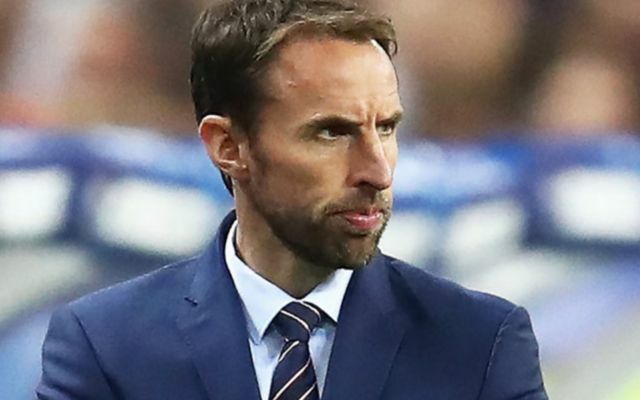 England take on Czech Republic in their opening Euro 2020 qualifier in Group A on Friday night, and Gareth Southgate’s starting line-up has caused a stir. For the most part, it looks to be an exciting XI with Jadon Sancho getting his first competitive start for his country and he will link up in a dangerous attack with the likes of Raheem Sterling and Harry Kane. However, as seen in the tweets below, the decision to start Eric Dier in particular hasn’t sat well with many fans, as they have questioned how the Tottenham ace has got in ahead of Declan Rice. Further, Jordan Henderson and Michael Keane haven’t been immune to question marks over their places in the line-up either, and so that trio will undoubtedly be hoping to silence their detractors and repay the faith shown in them by Southgate. Given the quality running right through the team though, England will be highly fancied to secure all three points on Friday and start their qualifying campaign with a comfortable win. However, the key for many will be to see if the youngsters can deliver and produce a quality performance as a team to build on the promise and optimism that was felt after the World Cup and during the UEFA Nations League thus far. For now though, Southgate will undoubtedly be fully focused on his side getting three points and taking a solid first step towards qualification, with Henderson, Dier and Keane all looking to prove that they deserve to remain a prominent part in his plans. Dier shouldn’t be in the squad never mind starting over Rice. Midfield of Henderson and Dier? ?